Make a visit to the Swedish Ship Götheborg in Gothenburg. An 18th century ship rebuilt in full scale. September 12, 1745, it happened that should not have happened. Götheborg was returning to the home port of Gothenburg after a 30-month voyage and about 900 meters left to the anchorage goes Götheborg aground. It was the famous shallows entrance to who caused it and even the ship had a pilot to bring it into port. 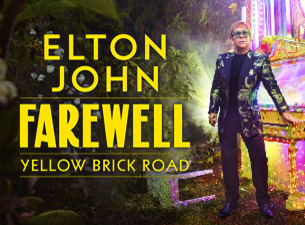 In Gothenburg people were waiting to celebrate and planned to have a big party to celebrate her return, but this was of course now canceled. Luckily, it was bright and nice weather when it happened, so the entire crew was rescued, and even some of the load. During the following two years - approx about 1/3 of the load was rescued. Although the ship was destroyed and disappeared into the depths, the journey says have gone with about 15% profit. The original ship Götheborg was not built in Gothenburg but in Stockholm at the Terra Nova shipyard. The name Götheborg came from the Swedish East India Company then they had its headquarters in just Gothenburg on the west coast and it was from here all ships sailed to get to China. The ship was huge and could load about 830 tons. On board could be around 140 men. All crew members who left the Swedish port was unable to return to their homeland for various reasons. Many were those who died during the trip. During her short time could Götheborg make 3 trips to China. Götheborg was found after 240 year! In over 200 years was Götheborg forgotten on the seabed. It was in 1984 that some divers dived at the wreck site and found a lot porcelain shards. This was the start of one of the largest archaeological excavation. This was also the beginning for us Gothenburgers and all Swedes and indeed nearly all the world's interest in our story about the Swedish East India Company. No one knew then how much interest there would be. Soon was born the idea of building a copy of this spacious amazing ships. 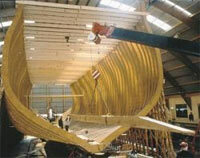 1992 is the time, then the construction start of the new Götheborg. Eriksberg outside by the large gantry crane in Hisingen started a new shipyard to take shape. Here was built a large ship hall to accommodate construction, forge, mastering workshop, sail loft and of course, cafe and exhibition space for all interested visitors. The shipyard was named Terranova - the same name as the Stockholm shipyard. 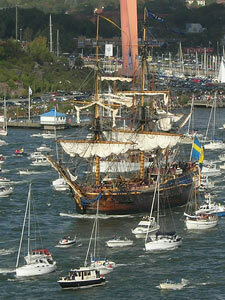 On 6 June 2003 Götheborg was launched in front of over 90,000 spectators. The King, Queen and Prince Carl Philip is also present at the ceremony. Two years after the launch it was time for Götheborg to sail to China. After several years of work to complete this historic ships were all excited to see the ship leave the port of Gothenburg. Everywhere people had gathered to wave goodbye to the Götheborg. Self stood me and my sister up on Älvsborgsbron and saw this beautiful and mighty wooden ship followed by thousands of boats out of the harbor of Gothenburg. Equal interest if not more so was it when Götheborg returned to Gothenburg, June 9, 2007. They had been gone for over 1.5 years. It was awesome to stand at the cliff and see the ship appear in the distance and followed into harbor by all these boats. Today's Götheborg is the 3rd East Indiaship named Götheborg. 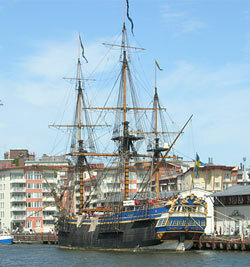 After the first that sank in the port of Gothenburg a new one was built in 1788. THis ship also sailed three trips to Canton, but No. 2 sank on the way home at the Cape of Good Hope outside Cape Town, March 8 in 1796. 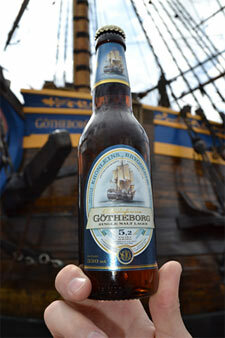 Götheborg even has its own beer - Malt stock 5.2. Götheborg was in place in Stockholm during Crown Princess wedding between Victoria och Herr Daniel Westling wedding June 19, 2010.